Professional Radiology, Inc. (PRI) is a private practice group of imaging specialist physicians with expertise throughout the specialties of diagnostic and interventional radiology. Our physicians are committed to combining timely, compassionate care with advanced, innovative, cutting-edge technology. PRI has a physician pool large enough to provide extensive sub-specialty expertise with the majority of our doctors having received fellowship training in a particular branch of radiology. The emphasis, however, remains on personal service and quality patient care. We are committed to availability to referring physicians for consultation and discussion to ensure exceptional clinical management of patients. The result is a strong team of medical professionals who provide the highest quality of medical care. The physicians of Professional Radiology, Inc. practice at The Christ Hospital, Jewish Hospital, Marcum And Wallace Memorial , Riverhills Neuroscience, and Fort Hamilton Hospital. Being in a tristate area, the majority of our radiologists have medical licenses in Ohio, Kentucky, and Indiana. Professional Radiology, Inc. (PRI) is a full-service diagnostic and interventional radiology practice serving the patients of The Christ Hospital, Jewish Hospital, and Fort Hamilton Hospital. 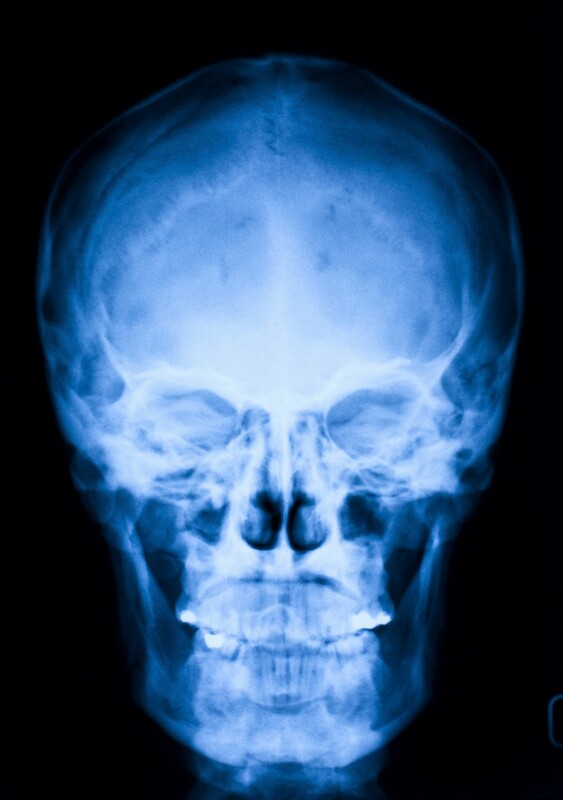 The group formed in January 1997 when Cinhio Diagnostic Imaging (formed in 1962) and Radiologic Consultants merged. 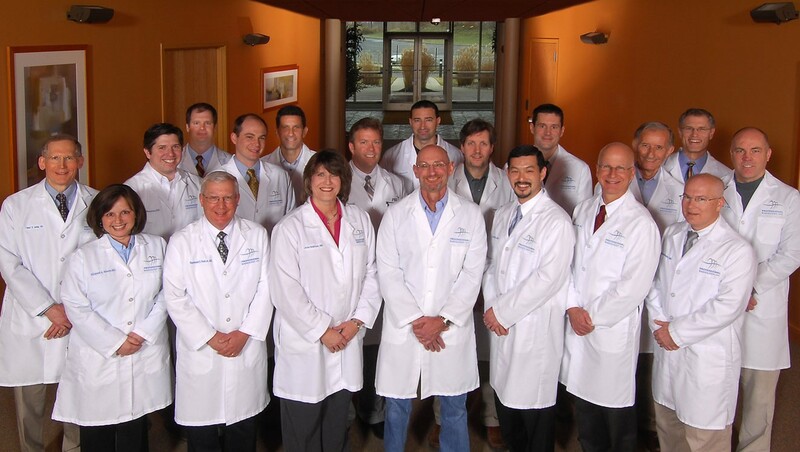 In July 2004, the group merged with Hamilton Radiology.